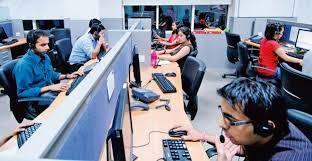 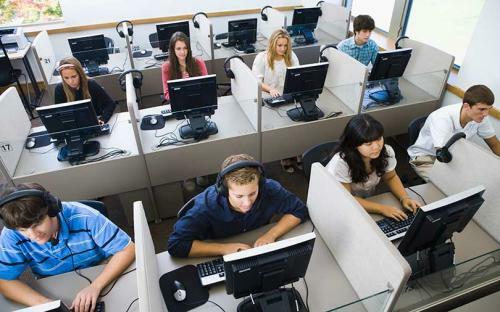 Izydaisy is here with the consultancy service provider companies, placement companies, and all the companies who are looking for a candidate to fill up the vacancy of call centre jobs in Hyderabad. 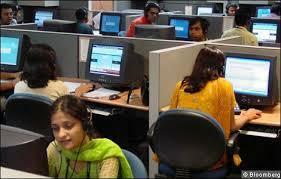 Or else, start your own company, promote here & hire a staff of customer service jobs in Hyderabad. 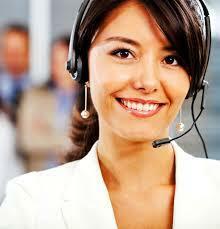 Do you have a requirement of call centre executive and customer support executive? 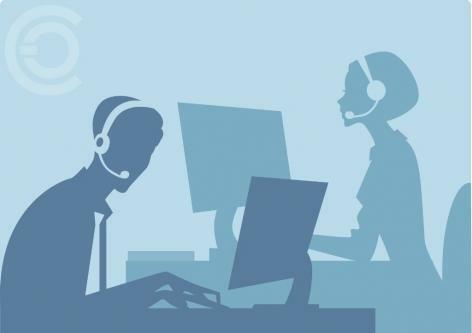 No matter, in which industry you are, if you find it difficult to handle the customer, just make a proposal here, and you are all set to hire the best executive for your company. 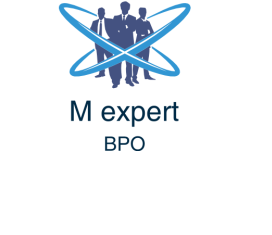 Mention the requirement clearly, by adding required qualification so that you don't face difficulty because if a candidate is of higher qualification then definitely, he or she will gonna leave your company, once they find their suitable job. 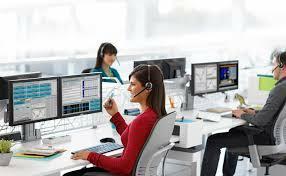 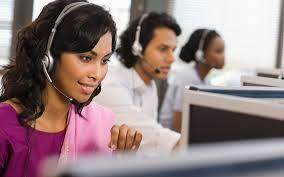 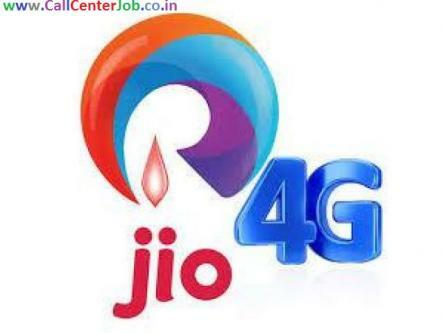 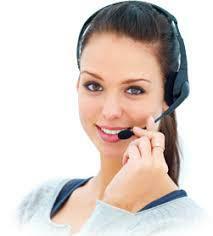 So make it straightforward and clear & start advertising customer service jobs in Hyderabad. 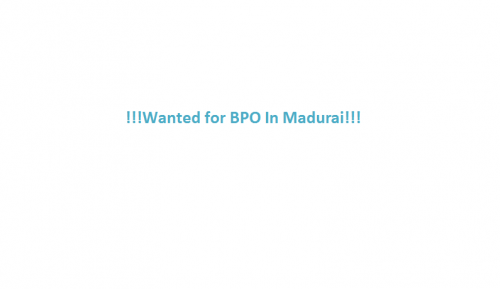 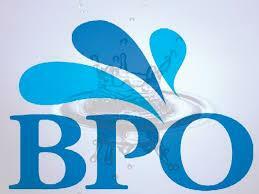 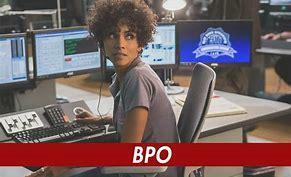 Want to start working in the BPO industry or want to handle clients? 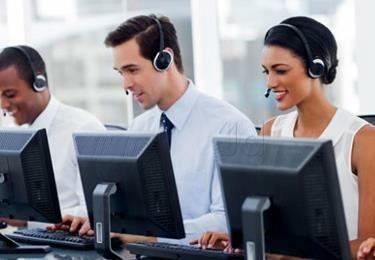 If you think, you have convincing power, understanding power, and politely handle all the clients then this is the best job for you. 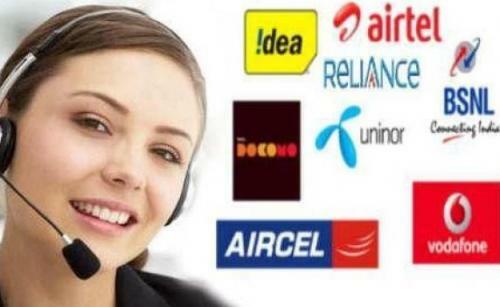 Discover all the industry specialists here, showcase your communication skills to them, and grasp an opportunity of call centre jobs in Hyderabad.